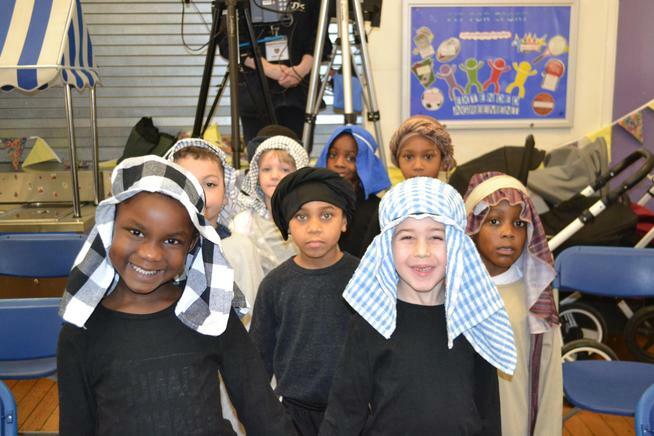 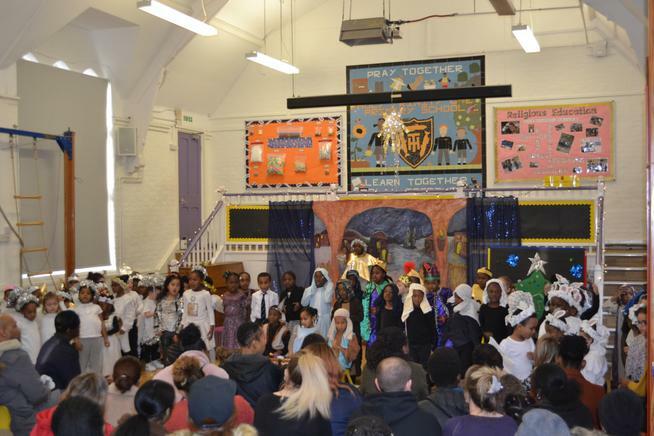 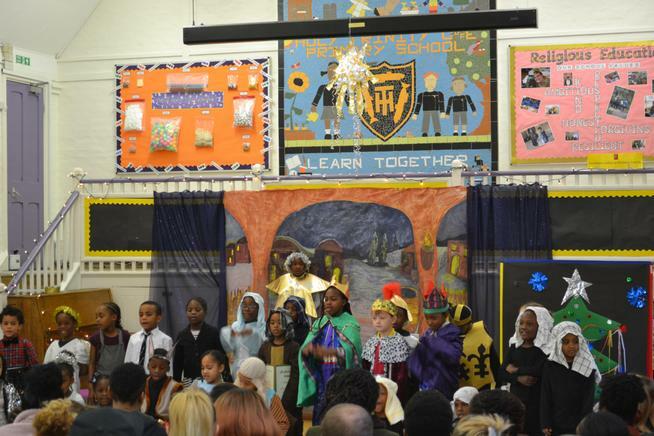 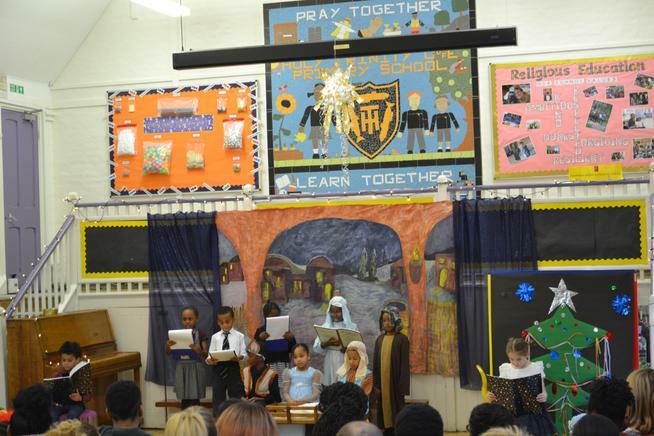 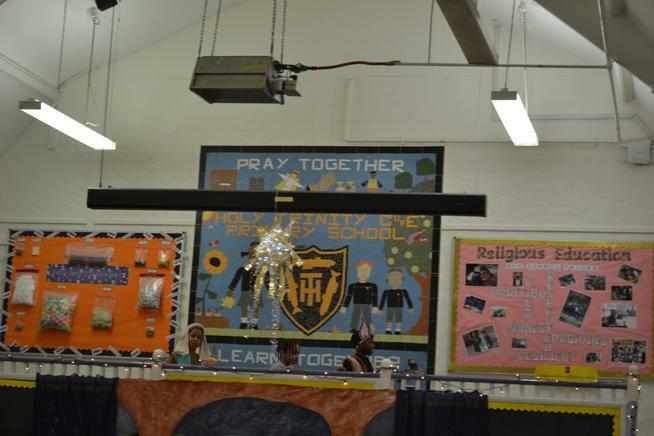 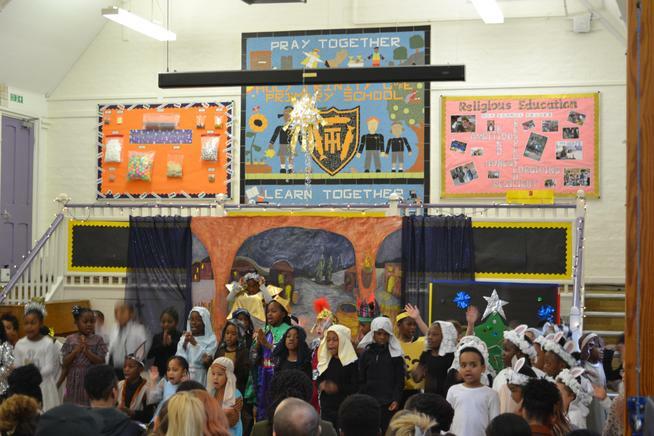 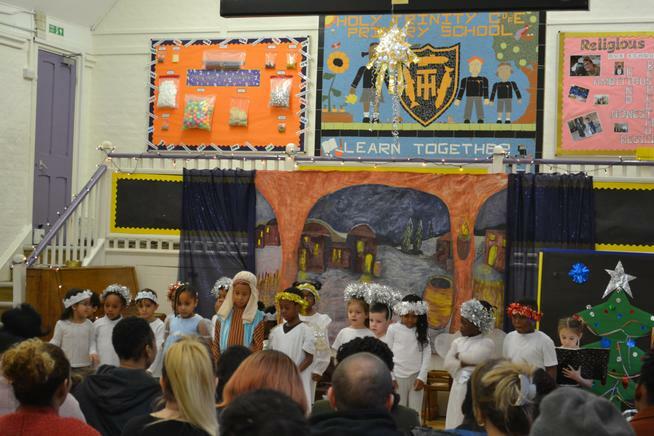 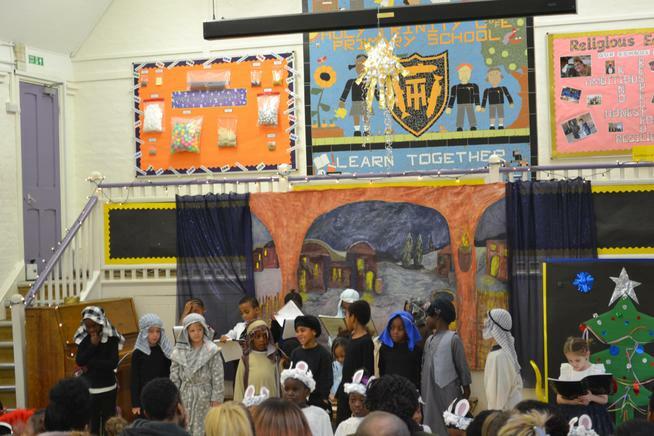 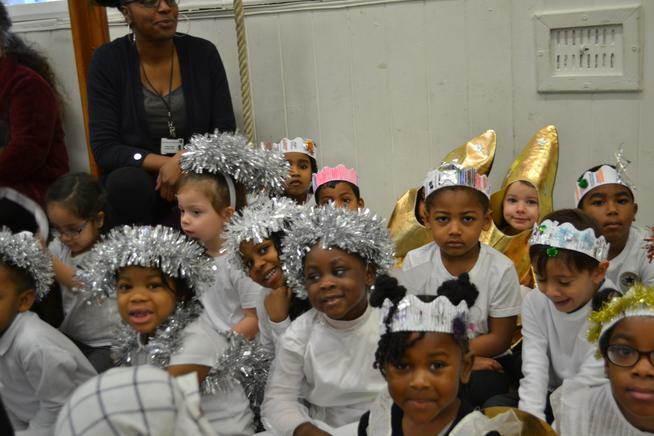 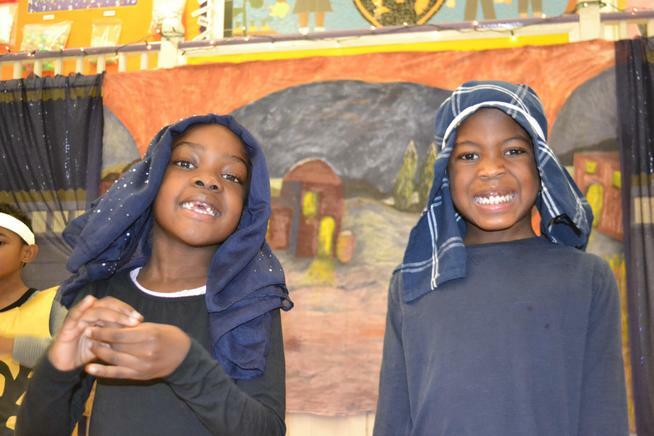 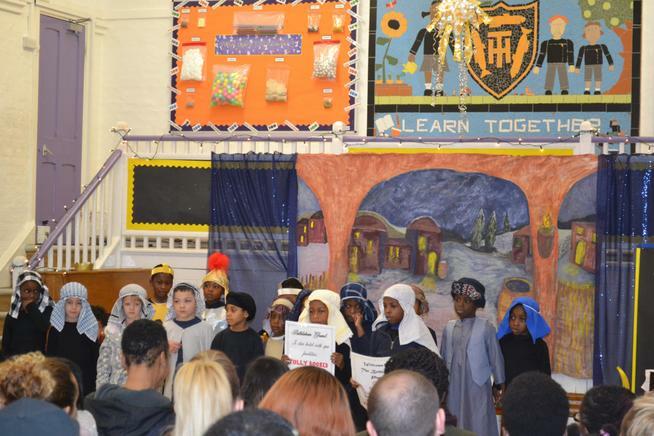 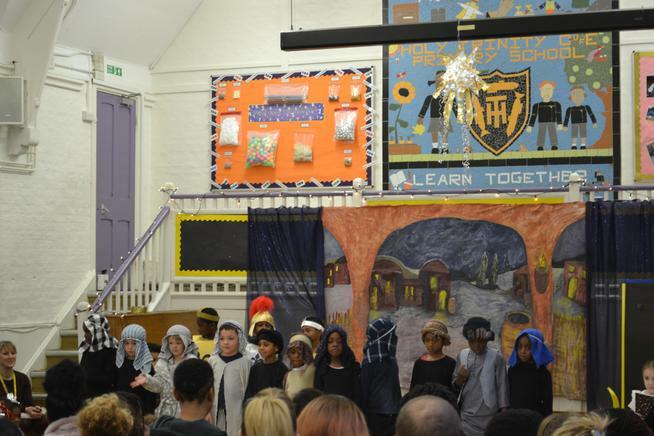 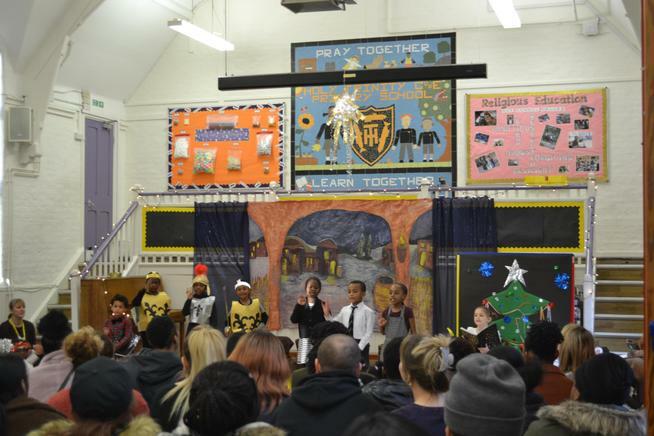 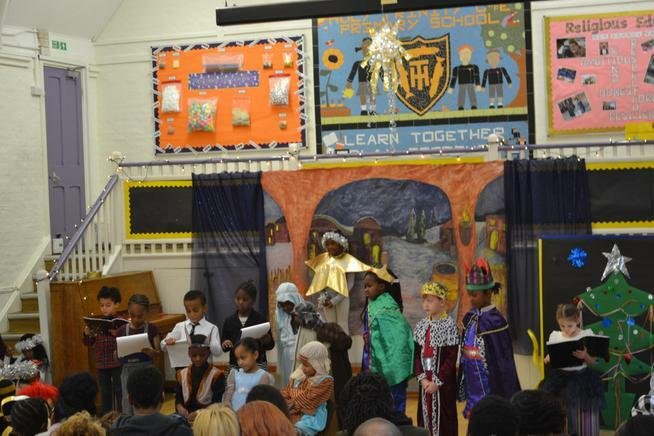 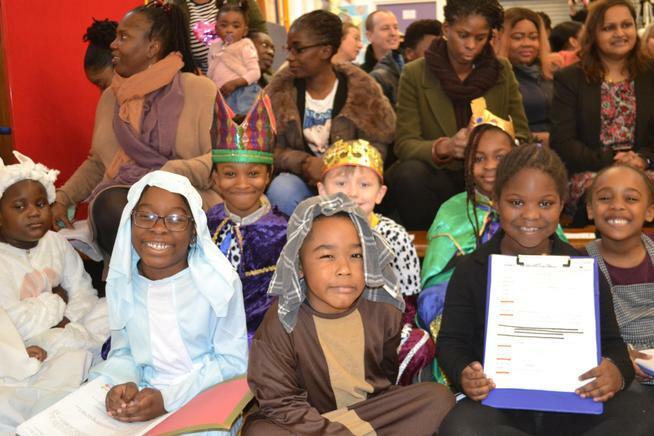 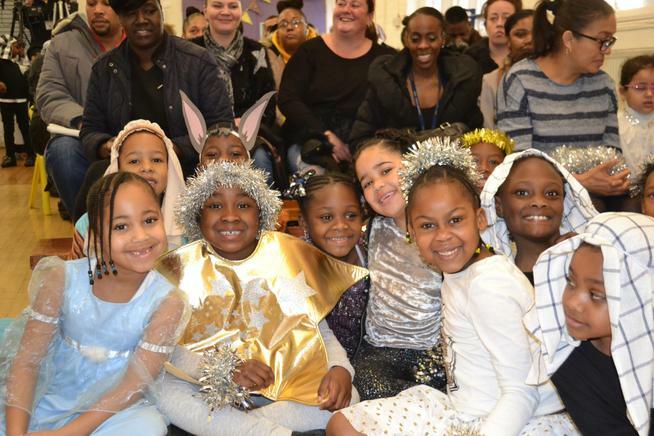 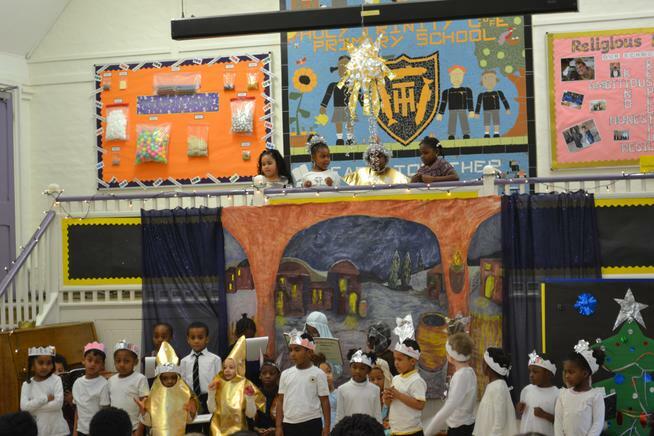 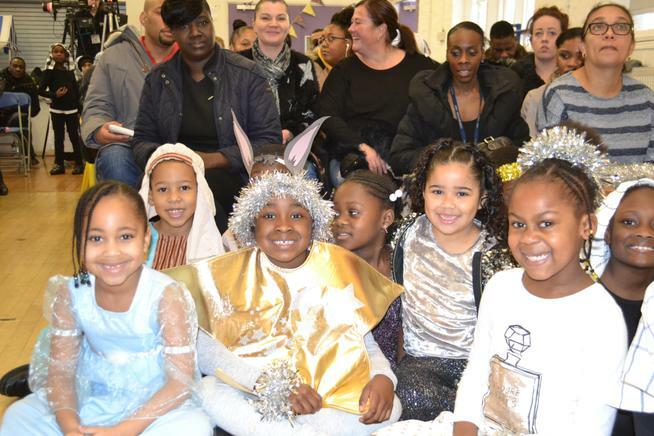 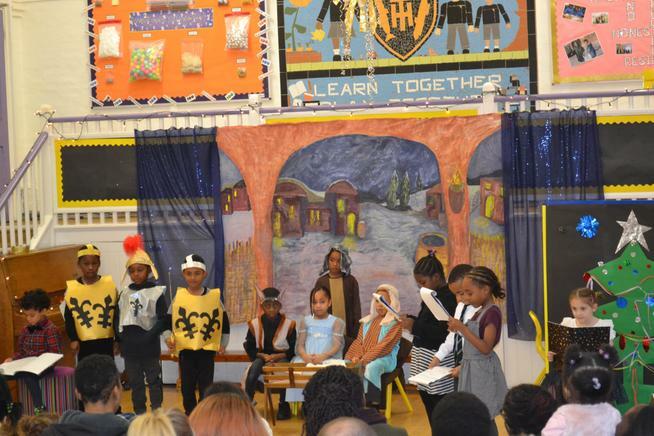 We were thoroughly entertained by our Reception, Year 1 and Year 2 children with their Nativity 'An Innspector Calls.' 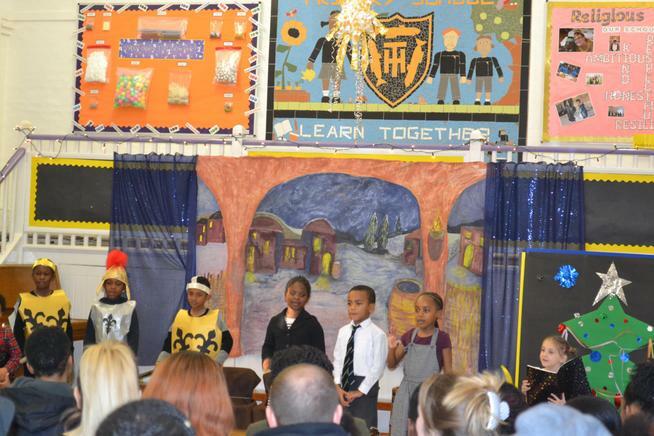 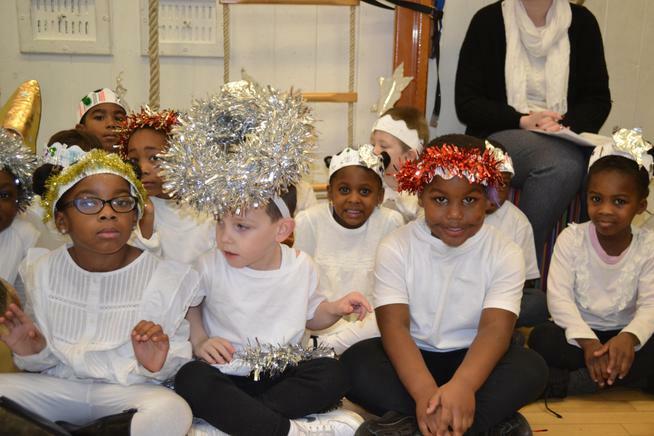 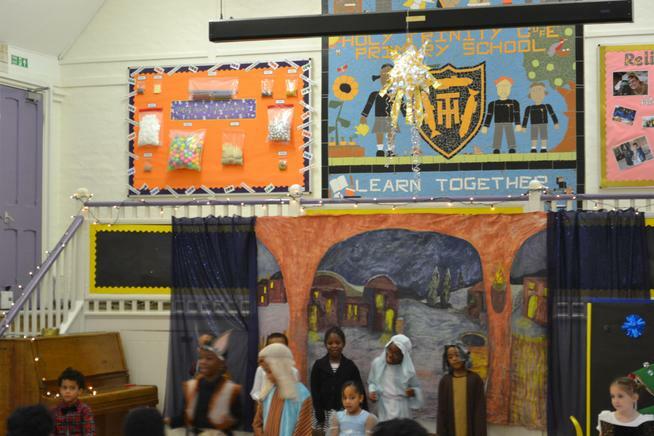 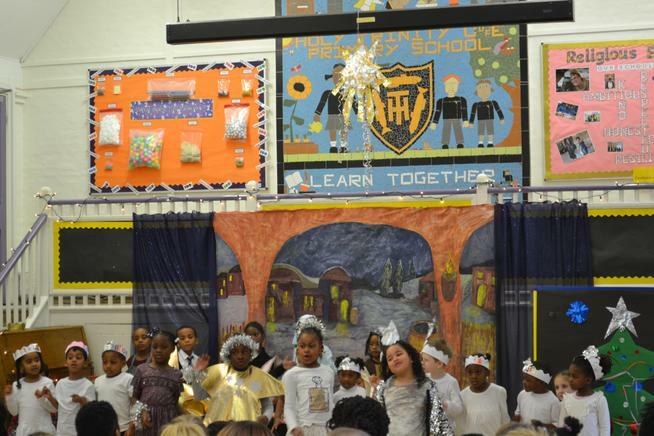 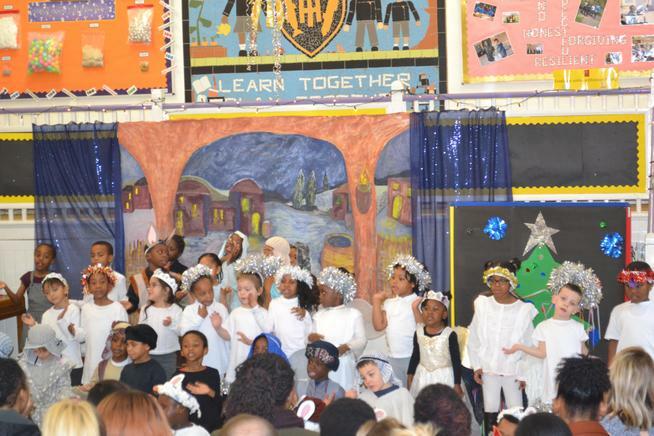 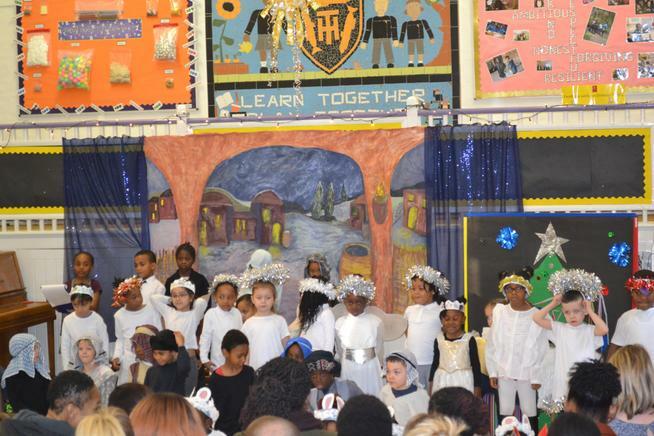 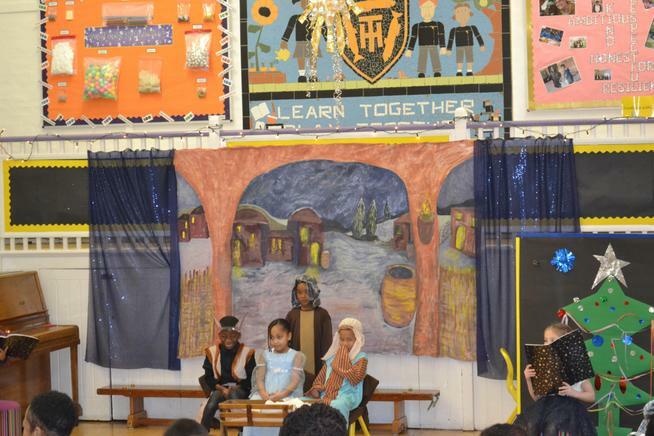 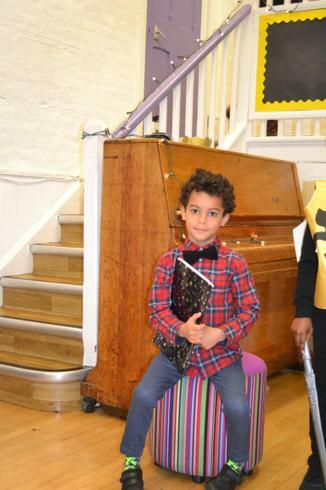 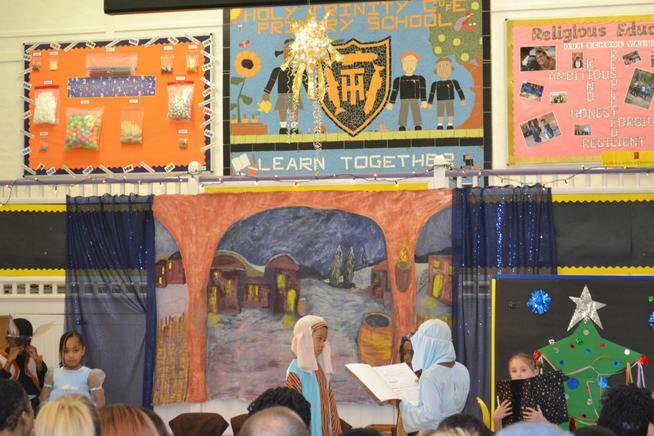 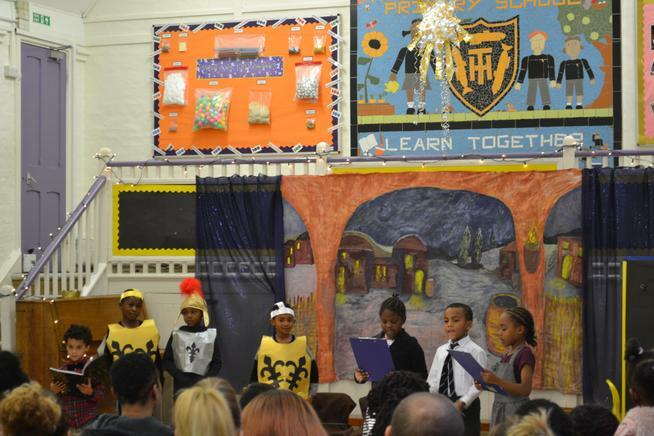 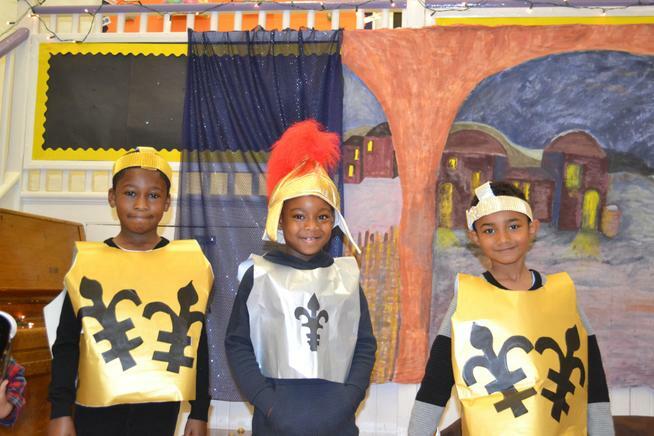 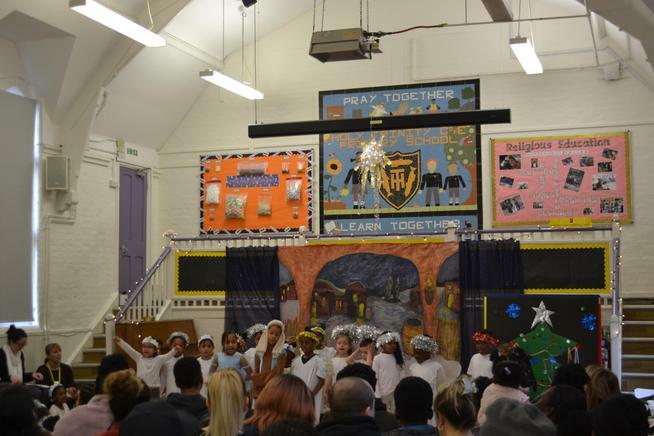 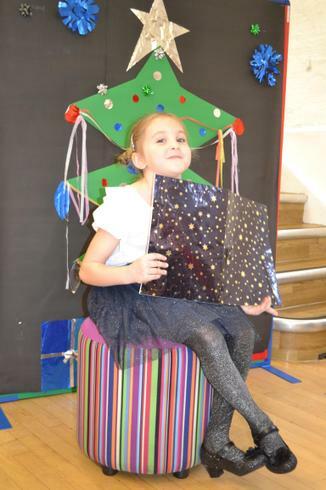 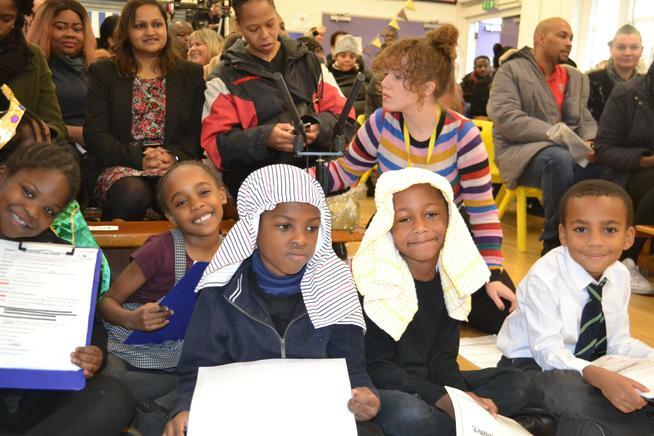 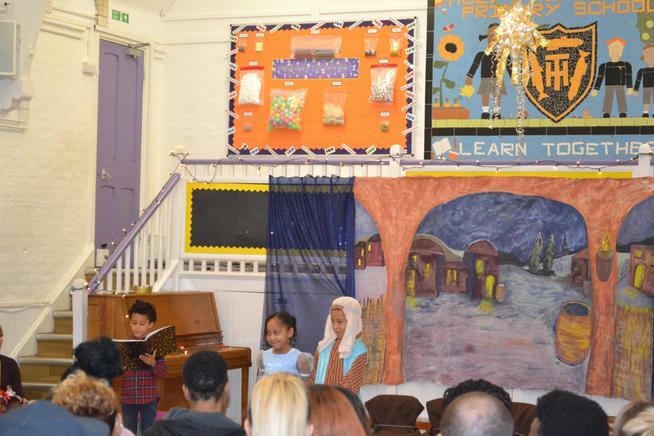 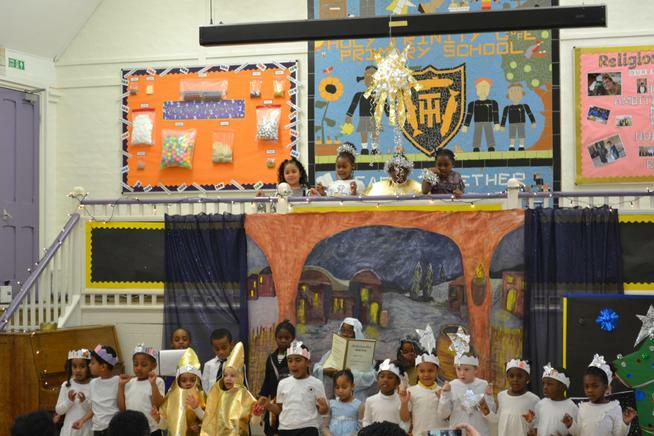 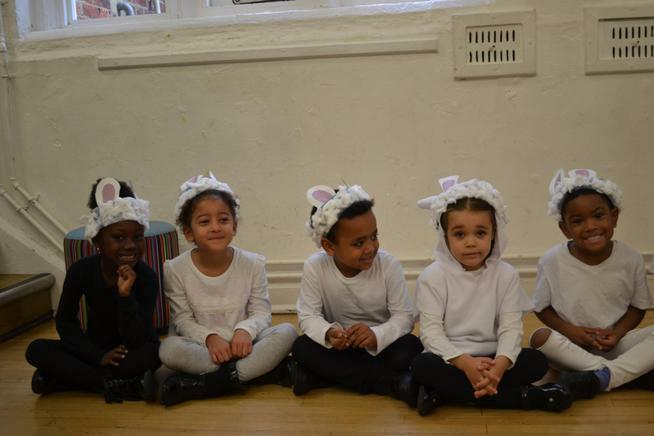 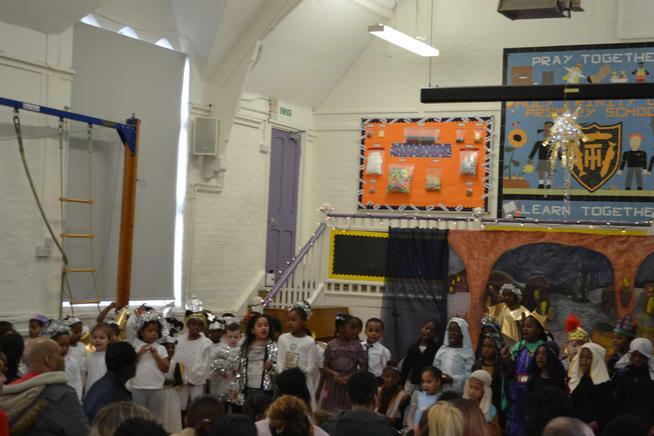 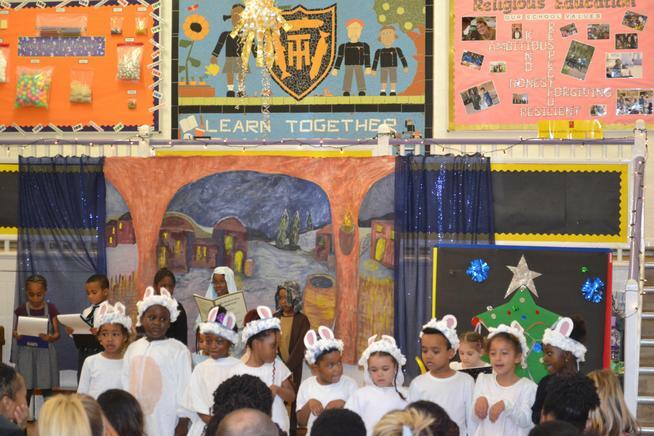 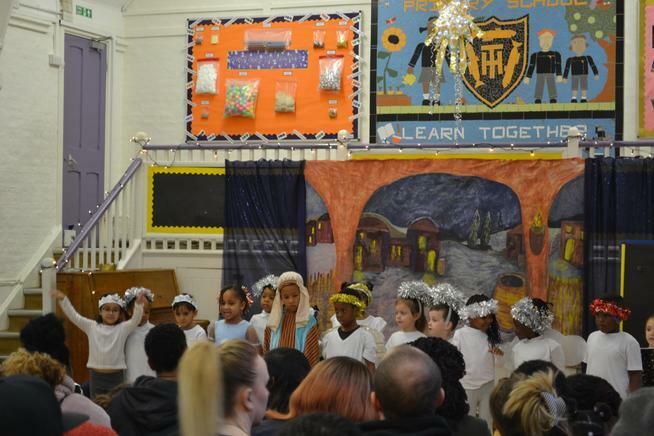 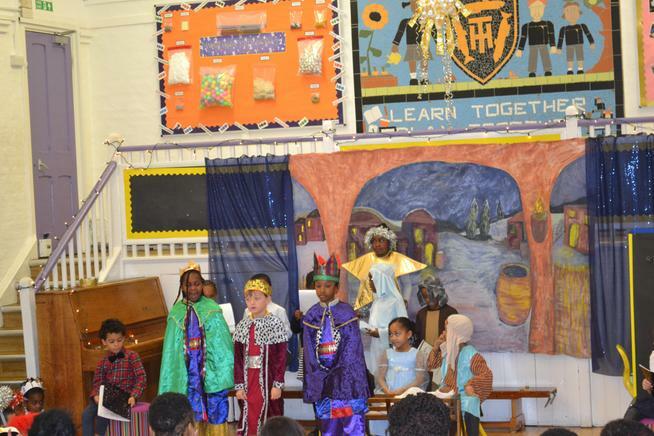 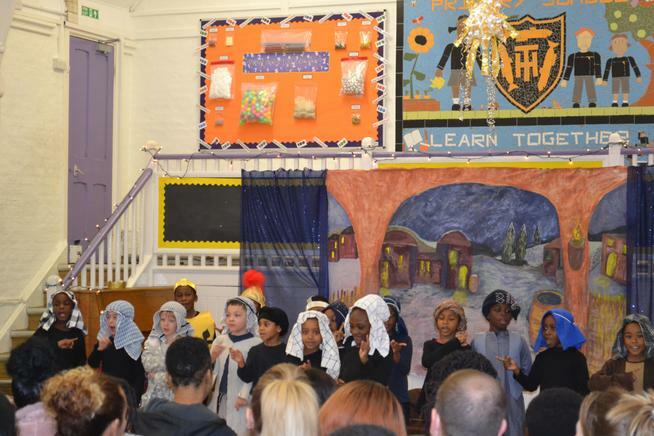 The children performed magnificently with wonderful acting, dancing and singing. 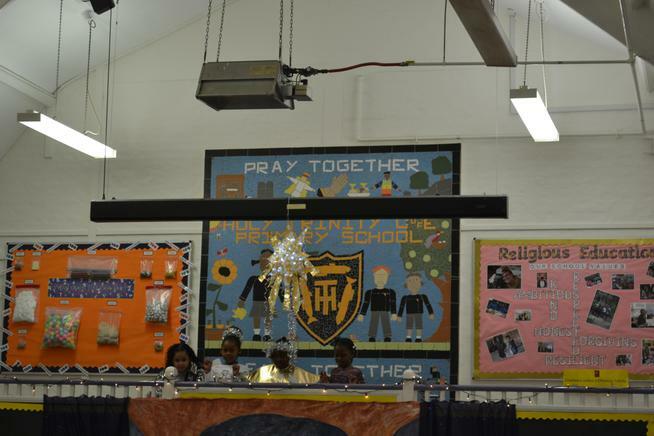 They truly are a credit to our school.